We're not like everybody else. Promise. Sitterly Moving & Storage was founded in 1930, in Greenfield, MA. Operating from offices in Springfield and Deerfield, we have more than 87 years of experience moving your neighbors, friends, and relocating businesses safely to their new location throughout the United States and abroad. Below is just a few reasons why Sitterly Moving & Storage is the smartest choice over other moving and storage companies in Western Massachusetts and beyond. Sitterly Moving & Storage has been owned by the Sitterly family since its inception in 1930. 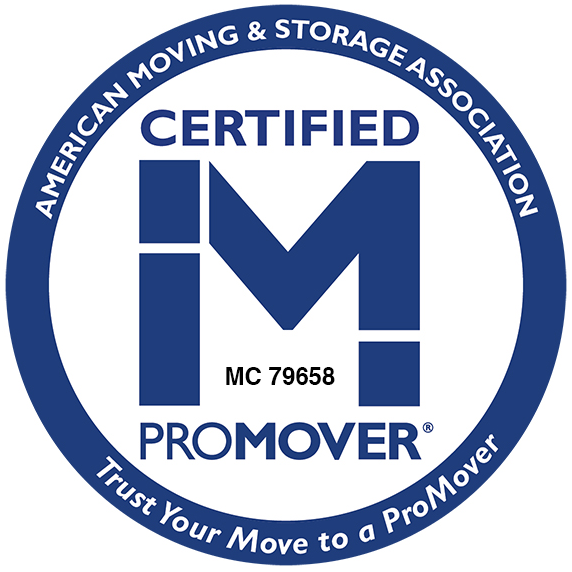 To earn this certification, a mover must be a member of AMSA in good standing for at least 18 months and subscribe to the AMSA code of ethics. All of our workers are permanent employees and must pass a thorough background check. We have been accredited by the Better Business Bureau since 1997 and proudly boast an A+ rating. With locations in Springfield, Northampton, and South Deerfield we are just around the corner. Being an Atlas Van Line Agent allows us to perform moves throughout the United States and internationally. A single call to your Sitterly Relocation Specialist will allow them to coordinate all the move details. To request information, call us at 1-800-533-1171 or use our online estimate request form.